A sense of progress and stability. Centerville turns 50! 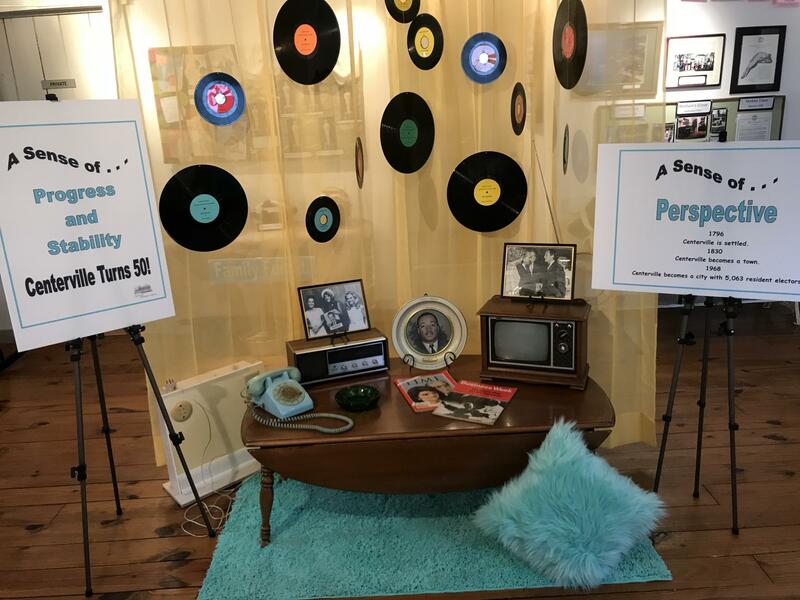 Come visit the Centerville 50th Anniversary Exhibit at the Asahel Wright Museum, 26 N. Main St.
Tuesday - Friday, 12 p.m. - 4 p.m.